Your rehearsal dinner, birthday party or corporate interview can be comfortably accommodated at the Country Inn & Suites in Dover, OH, located near Interstate 77. 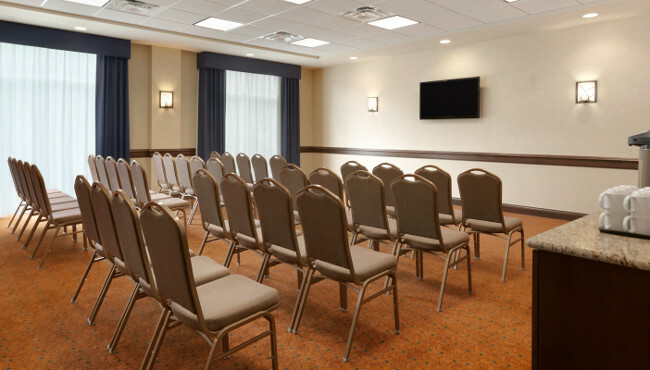 Our event rooms include helpful amenities like free high-speed Internet access, flat-screen TVs and built-in audiovisual equipment. Ideal for private meetings, our boardroom can hold up to 13 guests. 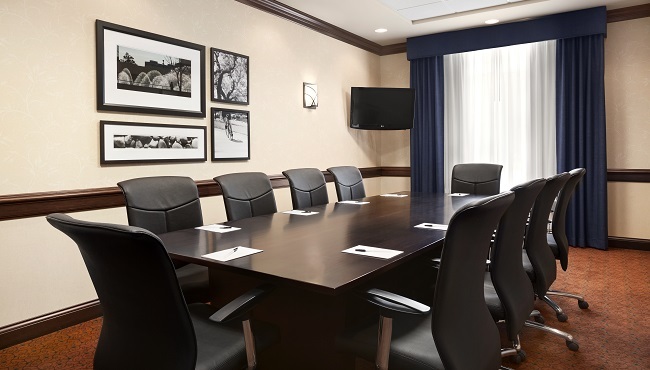 For larger events, our flexible conference room can host up to 50 attendees, and the breakfast room can hold as many as 75 people.